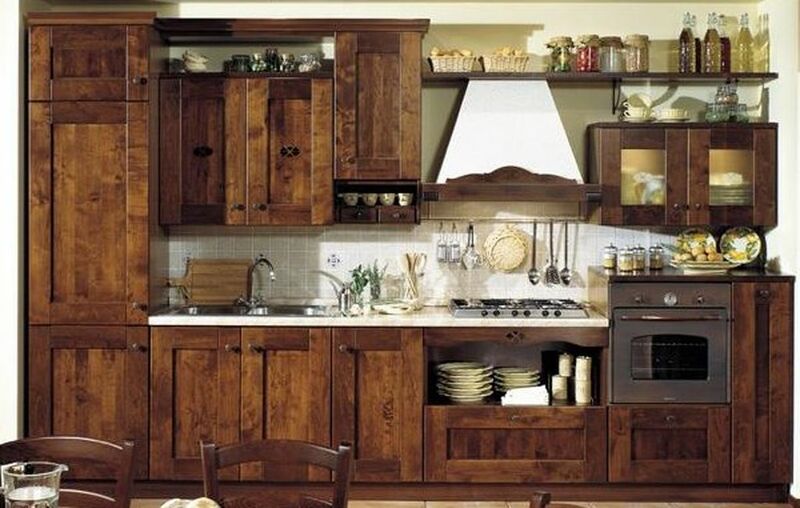 Many people love wooden kitchen cabinets. 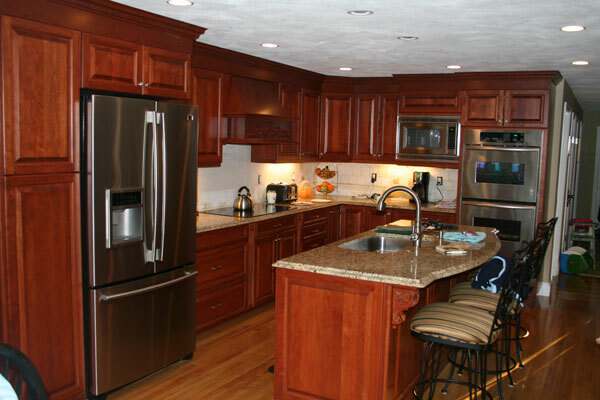 There are approximately millions of homeowners in around the world using wooden kitchen cabinet today. 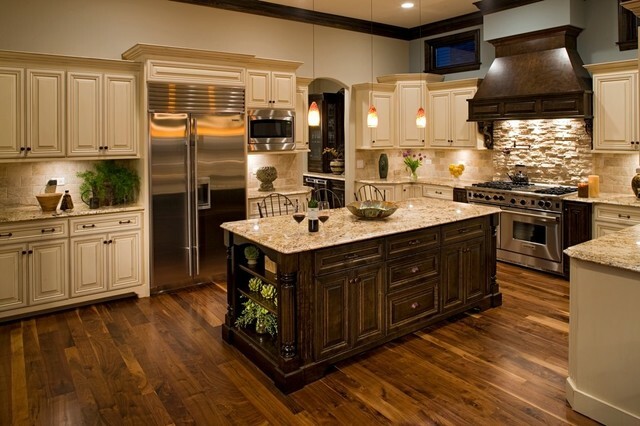 The fact is, wood is the most popular material used to manufacture kitchen cabinets. 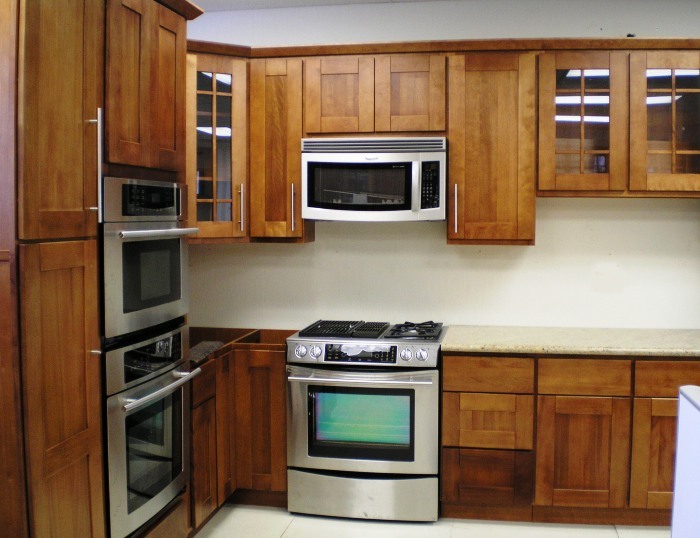 Aside of solid wood, there are various other materials that are often being used to create kitchen cabinet, such as stainless steel, laminate, and particle board. 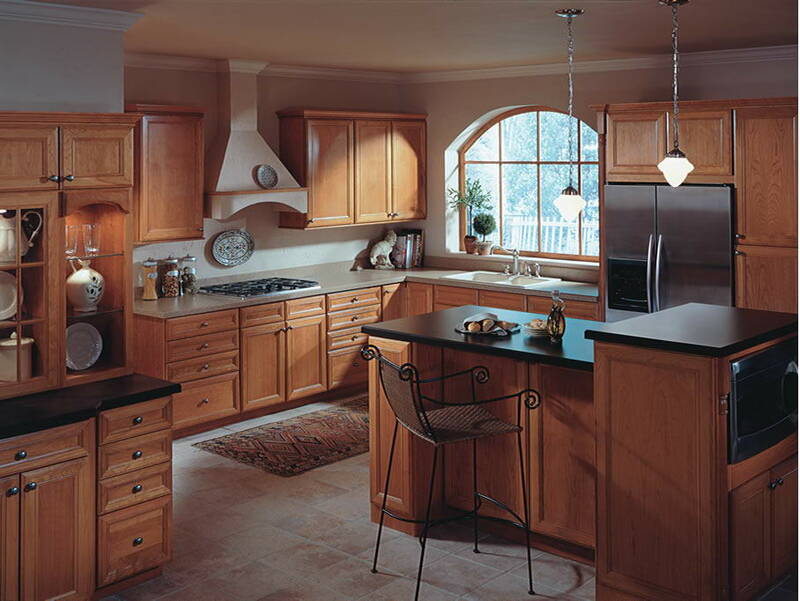 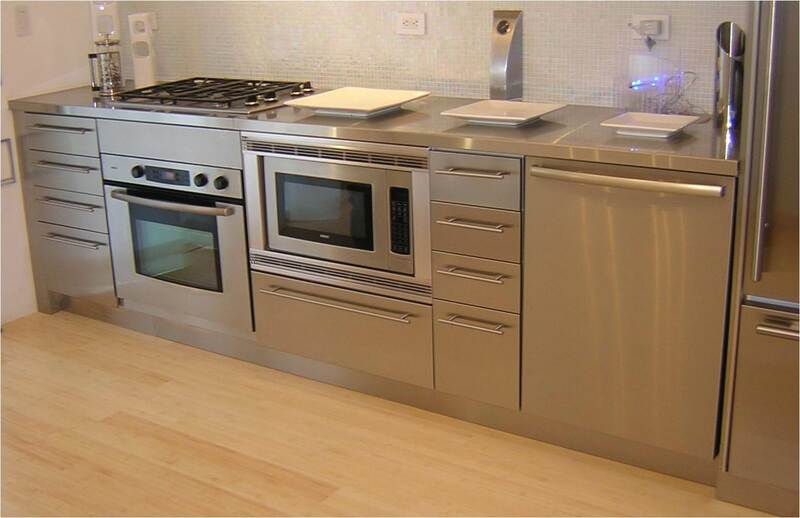 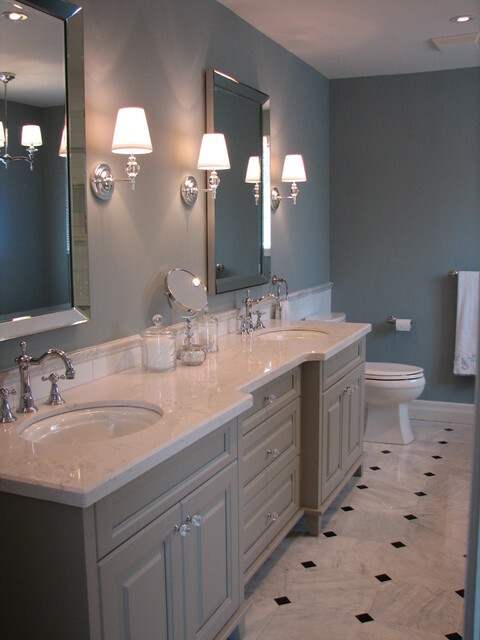 And compared to these others, wooden kitchen cabinets are better on both the beauty and durability. 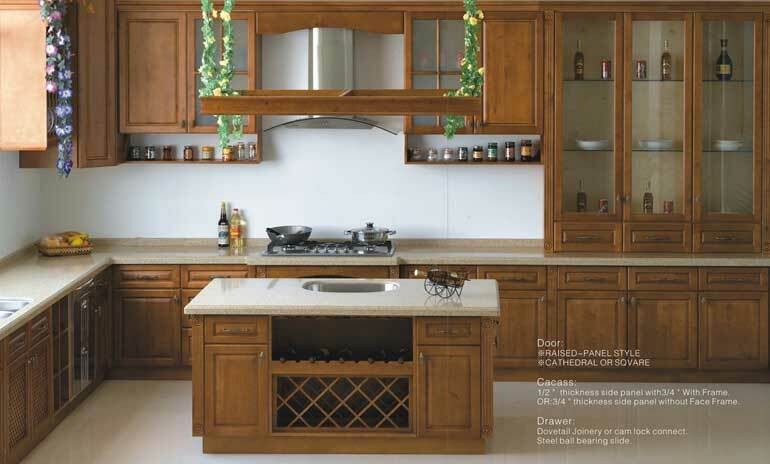 That is why wooden cabinet always being the favorite in the market for over decades. 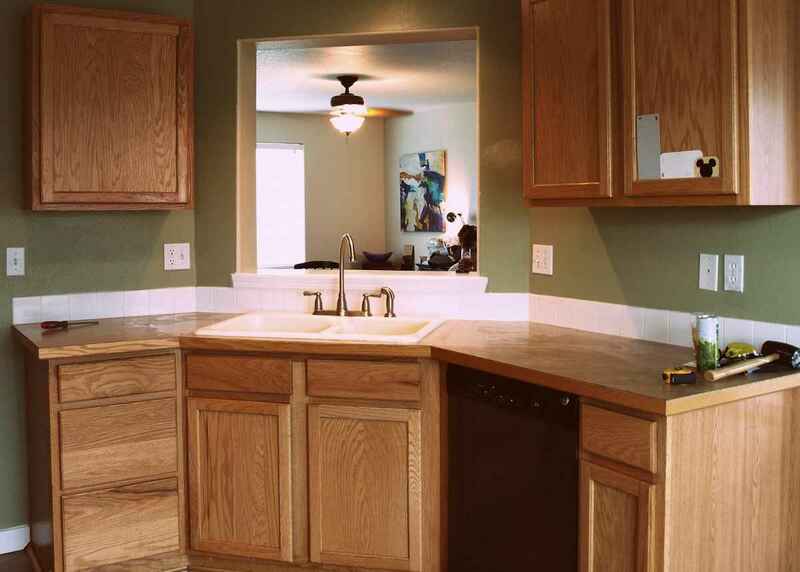 And along with the benefits if offered, not many people know the disadvantages of wooden kitchen cabinets. 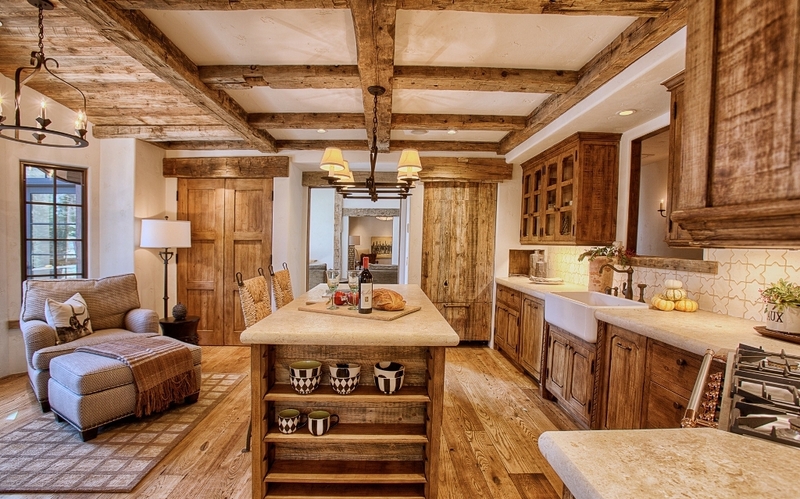 Some even had no idea if wooden cabinets have disadvantages. 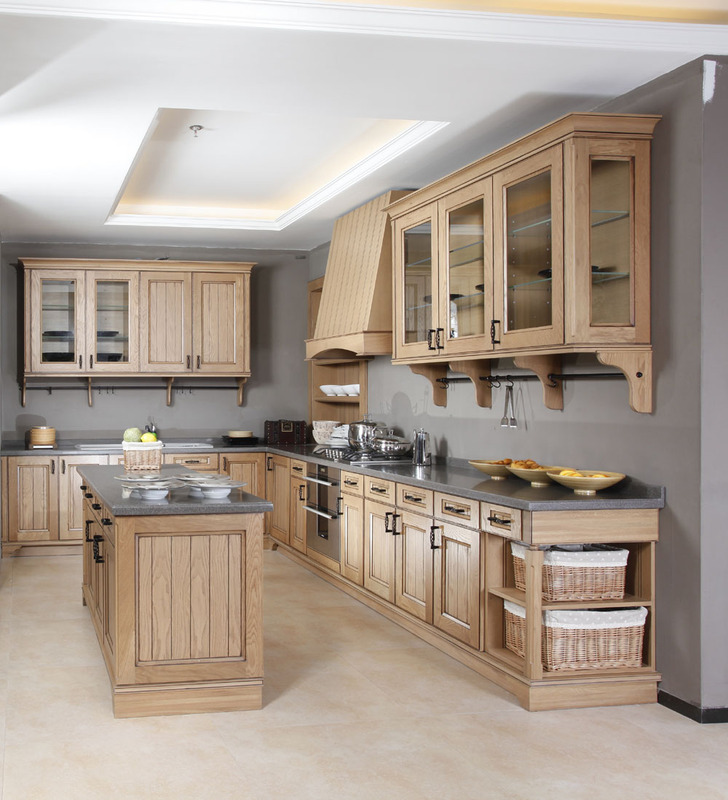 Just to keep you well informed about this favorite cabinet, here are some of the disadvantages found from wooden cabinet. 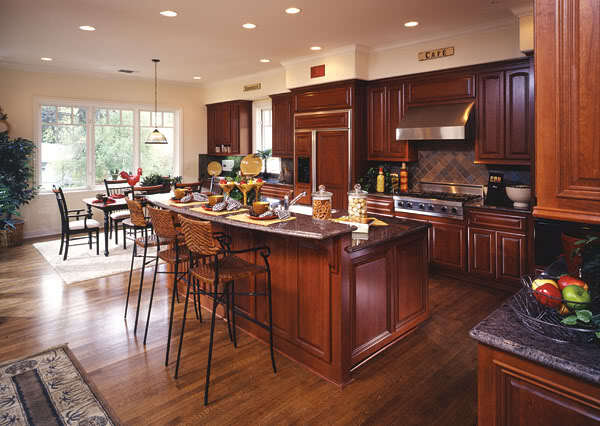 The biggest drawbacks of wooden kitchen cabinets is that it’s vulnerable to insect infestation. 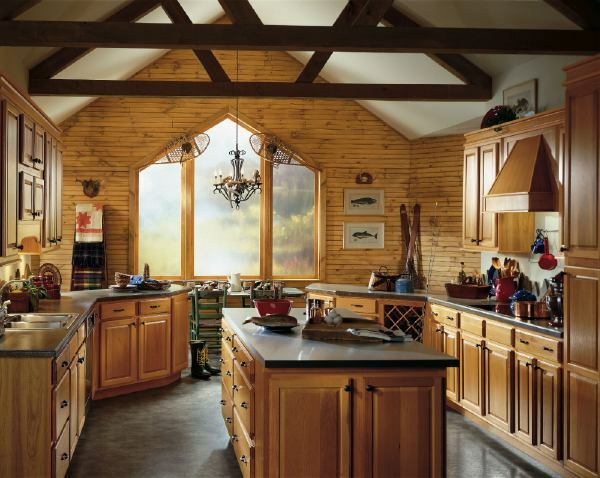 They usually chew out the wood of your cabinet and manifest there. 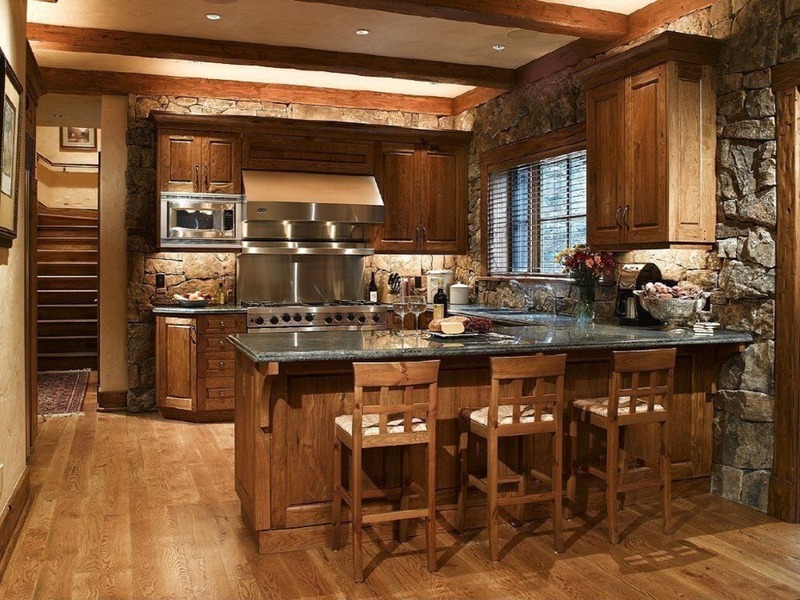 Once it got manifested, it is usually hard to be removed and yes it will leave ugly marks to your expensive wood cabinet. 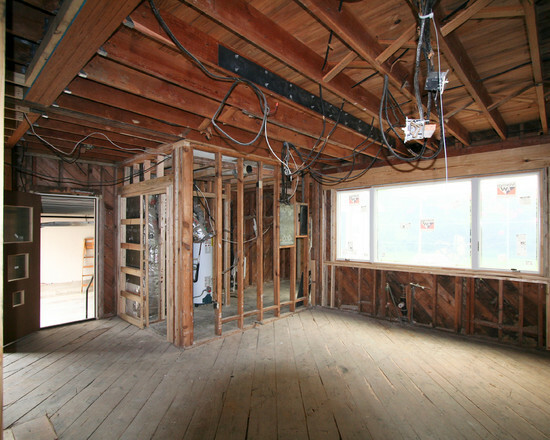 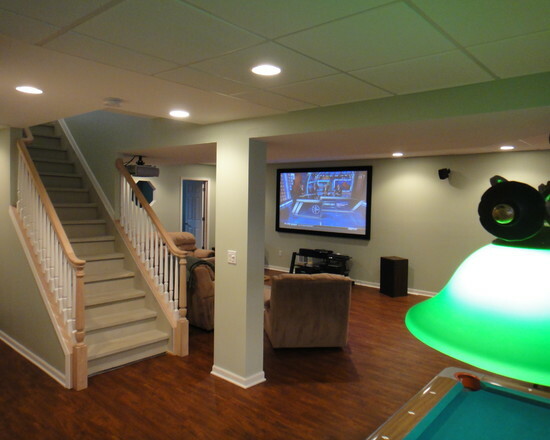 Another disadvantage is that wood material can’t withstand the moisture. 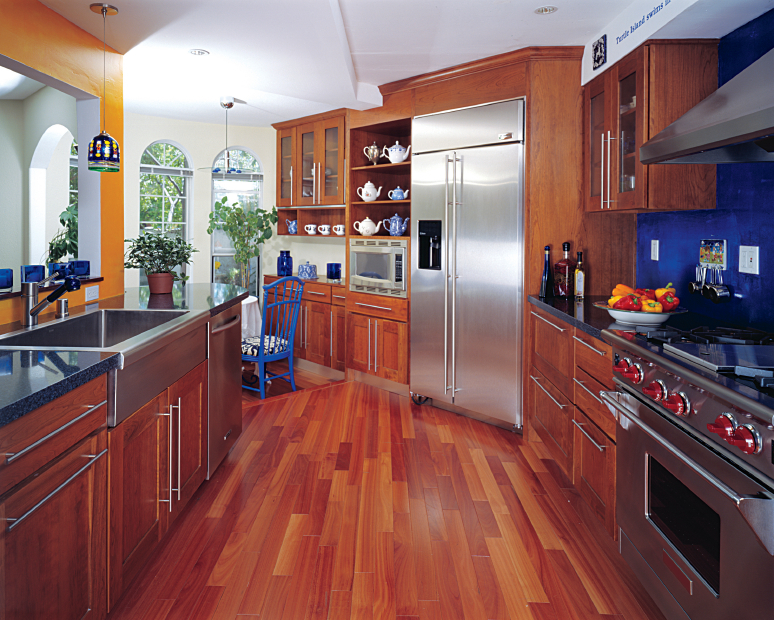 If you live in area with high level of humidity, you may want to make precautions to avoid your wooden kitchen cabinet be easily damaged, or to avoid using wooden kitchen cabinet at all. 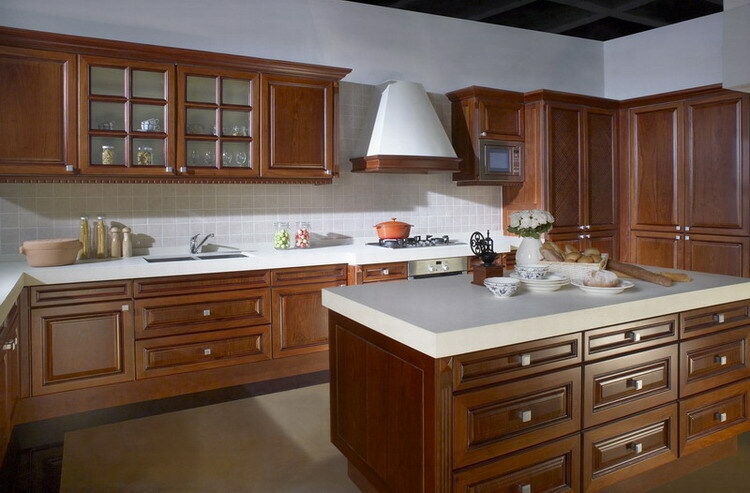 But if you insisted to have wooden kitchen cabinet, you may want to start it with teak cabinet, simply because teak is resistant to insect and moisture.